Sometimes you have high hopes for a series, and you hope to not be disappointed. Other times your expectations are low and a show comes along and surprises you. Limitless is neither of these. The new CBS series is a poor attempt at adapting a poorly conceived film into a television procedural. It was just not great. The show opens with our protagonist “Brian Finch” (played by Jake McDorman) being chased by agents into a subway. The scene ends with him jumping into the path of a train. Now, if you’ve seen the movie, the perceived danger of this situation is empty as you can assume that he has already taken wonder drug NZT and has a plan. But alas, we have to wait and get the back story first. For far too long, the series dwells on how much of a non-starter Brian’s life has been. He had musical aspirations, but his band has been reduced to a party of one over the years. At the same time, his siblings have grown up and made something of themselves. Brian? He hasn’t written a song in over a year, plays open mic nights, and works as a temp. That all changes when he comes across his old band buddy “Eli” while working a temp job. His friend is now a wildly successful investment banker (thanks to NZT of course), and he offers his old buddy a pill for a “boost”. He then goes into an utterly ridiculous montage of using his newfound abilities to complete a 2 week filing job in 2 hours, give the local hot dog vendor a business plan to improve his sales, and dazzle the New York street crowd with his guitar playing. But when he starts to come down from the pill, he needs more. He heads to Eli’s apartment to find the place ransacked and his friend killed. His first instinct? Find the NZT. But there’s none there. Then the FBI busts in and he makes an inhuman vertical descent down the fire escape. At this point, the show takes a lot of predictable turns that aren’t worth repeating. It ends with Brian diagnosing his father’s mystery illness, procuring a liver (like overnight) to keep him alive, and scoring a plumb job with the FBI to keep him steeped in NZT. In almost every way, Limitless is just another (unnecessary) buddy procedural drama utilizing special abilities. But where shows like Scorpion and Minority Report succeed with their human-centric structure, Limitless is barren. The stark ridiculousness of the premise is exacerbated by the outrageous white privilege displayed throughout the show: Brian, a fugitive from the FBI calls them to get instructions to patch his gunshot wound without being pursued afterward; he robs a bank, and then is peacefully taken in without a single gun drawn; and a potential presidential candidate and congressman (played by none other than Bradley Cooper) offers him, of all people, more of the drug. Brian’s entire life was about trying to make it as a failed musician who wasn’t even making any new music, and in the end this all led to him getting a plum job offer with the FBI. Ahmed Mohamed – the kid who was arrested for building a clock – is actually brilliant and didn’t even get that. 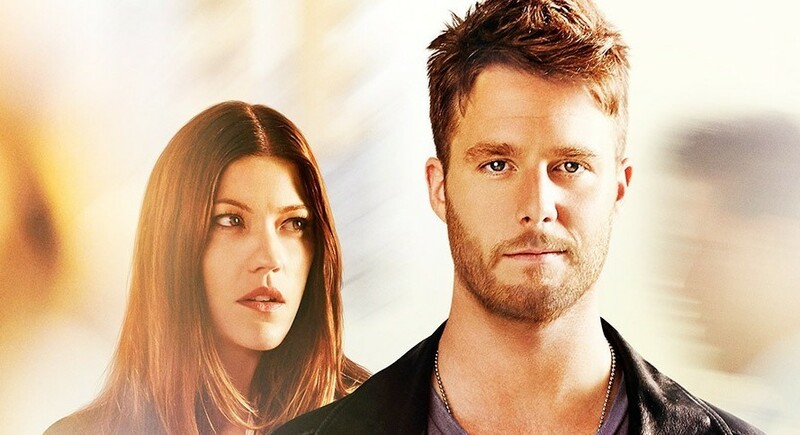 Despite a few on-the-nose efforts, there is not one likeable character to root for, even the perpetually employed Hill Harper or the sometimes great Jennifer Carpenter. The cast also includes many sci-fi stalwarts, but even they can’t save this Chuck knockoff that is less clever and more “oof duh”. The goal seems to be to play up the lead’s immature persona cast against a more hard-nosed FBI agent, like a million shows that have come before. The whole affair comes off as uninspired. With its poor character dynamics, laughable premise, and mandatory suspension belief at every turn, it’s difficult to find any redeeming aspect of the show. After just one episode, I’ve already reached my limit of Limitless.